If you are a follower of Robert Kiyosaki, you would know he was not much on the techniques of school. In many of his books and videos, he talks about the way to success is thru teamwork, cooperation and partnerships. He often criticised schools because they taught competition instead of cooperation. He would often mention in business, you work together whereas in school, they call that cheating! In my previous post (The Slowest Race in Business), I briefly mentioned the rules of business. The fact is: there are no rules! I am saying there are no rules because what worked before does not necessarily work now. What works today, may not work tomorrow. When everyone else is running to look up the manual on how to market this or develop that product, there are others that are following Nike: “Just Do It”. Why would I say “there are no rules”? Because, the rules have changed! If you are a person that has to have rules, THEN HAVE RULES! Have rules and write them every day. Science is just another arrangement of rules! Isn’t this the same in business? I am saying NO WAY! If you need rules, there is one for you: Cooperate or Die! In today’s game of E-Commerce, you may be a one-man show (or woman). However, if you do not have a team, your business will be short lived! Is that a proven fact? No! We are seeing people with only an idea become Millionaires. They are creating something, sharing it and others are deciding they want it! Some of these ideas are being shared on the Internet for free and the creator is being offered 7 & 8 figures to buy the rights to their idea! Business today is being defined by partnerships and teamwork. (This may have always been the norm, however...) Today’s Small Businesses are being defined by a limited number of people. Often this is just the owner. Even if the business is a “one-person” activity, there is still a teamwork scenario. The Face of Business today is not the same face we looked at even 5 years ago. Some events take some time to develop (and one would be called an instant success). One marketer was asked how did he become an instant success? His response was that it took him 20 years to become an instant success! Does it take time? Yes, it does. However, you may have heard of the occasional marketer that “stepped into someone else’s shoes at the right time”. This person may have been looking for opportunity to swoop in and buy an enterprise after all the work is done. This is known as business investing! Don’t cloud your mind with these preceding accomplishments because those people have finely developed skills and they may have lost their shirt a time or two. We have been involved with a Business Developer (Henry Banayat) with Compumatrix for some time. This business concept will be an instant success! No one will talk about the years of toil that Henry and his team endured. There will be many unsung heros in the ranks of Compumatrix. 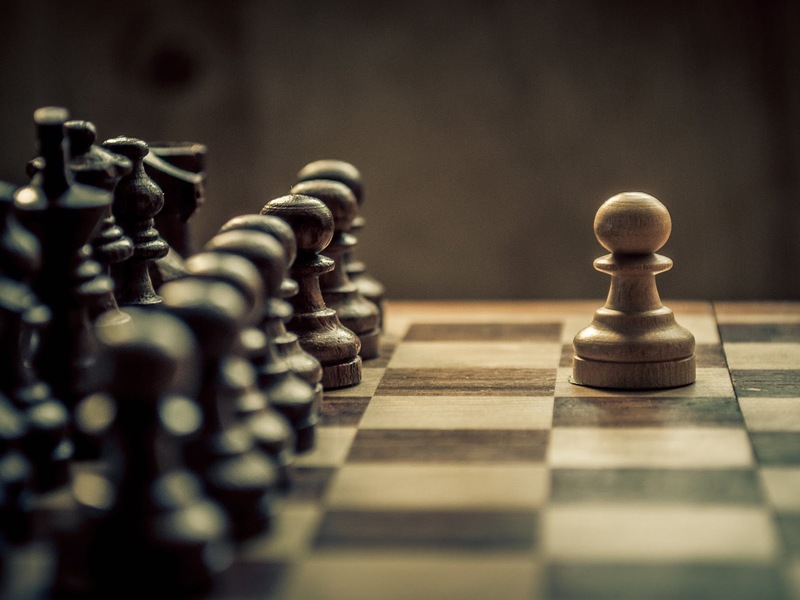 What will be your angle on Winning the Game of Business?